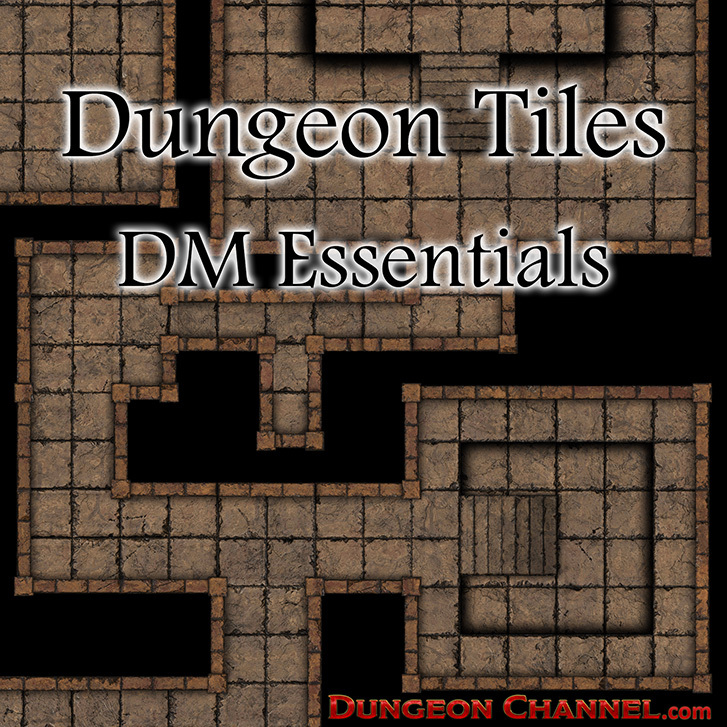 A collection of 150+ high quality tiles to quickly create your own dungeons. Realistic looking, every single tile has varied levels of wear. Currently for sale at Roll20 and DriveThruRPG to use with other Virtual Tabletops.